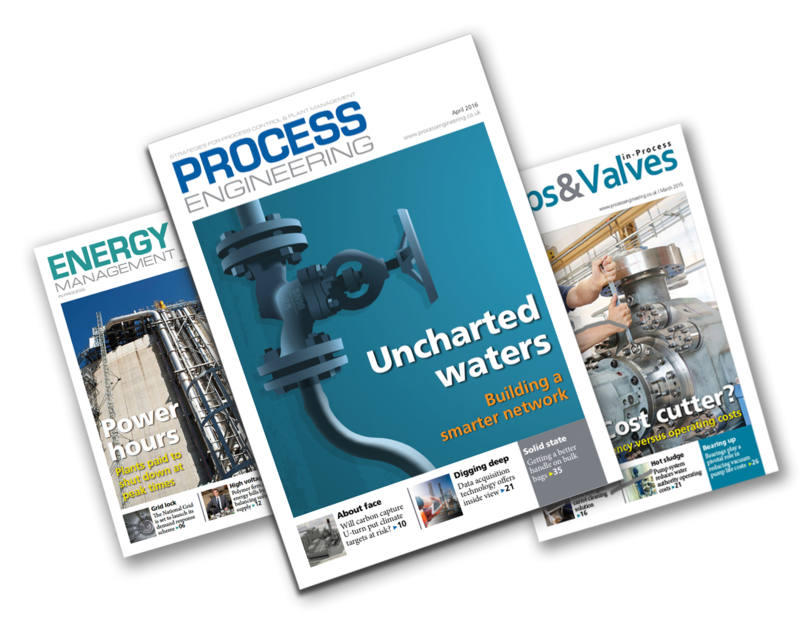 In print and online, Process Engineering delivers insight into the very latest technologies, trends, viewpoints and real-world solutions – earning its position as the leading source of information for process, control and plant specialists for more than 50 years. Our unrivalled quality and range of integrated marketing solutions means that Process Engineering is the first choice for any campaign. From direct email through to landing pages, data capture and list building. Our magazines, websites and email newsletters provide the very best environments for brand building and awareness. Content is an increasingly important part of the marketing mix. We create engaging content in tune with your needs - from technical articles to webinars. Services include coverage for your videos on our home page and 'in article' embedding. Video production services are also available, plus YouTube set up and management. Typically, these are our bespoke solutions for your channels, such as your newsletters and website. We always have 'on site' SEO in mind when it comes to displaying your content . We also offer bespoke optimisation services for your website, manage PPC campaigns and implement effective social media strategies. Process Engineering is part of Synthesis Media Ltd.